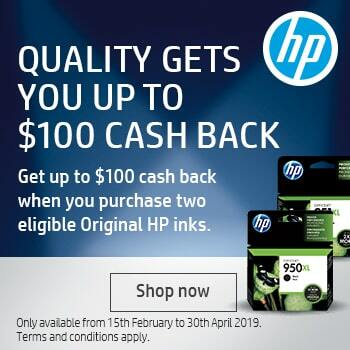 Be Ink Wise It is essential to purchase the highest quality ink cartridges available, in order to protect the health of your printer and to guarantee that the cartridge will be compatible with the device. 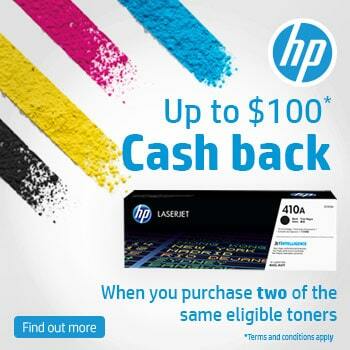 Because of this, it is important to always use genuine Original Printer Cartridges. With so many different printers on the market today, the average home user has become a little perplexed in regards to which printer to buy. Ink Tank or ‘integrated bulk ink systems,’ are the latest offering from major printer suppliers.